Like many people, this year you might be considering a fresh start, from changing jobs, to a change of career path, or your very first job after leaving school or uni. 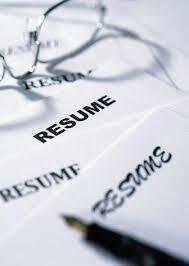 The one thing you will definitely need is an outstanding resume. Perhaps your current resume is looking very tired and perhaps out-dated, so it’s not what you want to show people when you start looking for employment. You want a modern, up to date and eye-catching resume. Are you happy that your résumé is really up to scratch? Does it have all the Information you need? Will it have the strength to help knock down doors and get you that much needed interview???? ?